EJ recommends some of the books he's read. Check back as more are added. 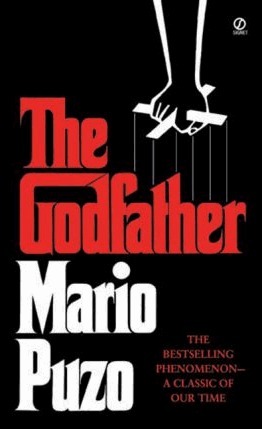 I found it enlightening, to the Godfather saga. There were little tid bits about Mama Corleone/Kay/Jonny Fontain/Tom Hagen that the movies didn’t explore, but I see how they wouldn’t fit with the Michael narrative. I’m sorry the movies missed the line “Life is beautiful” the dying words of Vito. If you liked the movies, I would recommend reading the book. 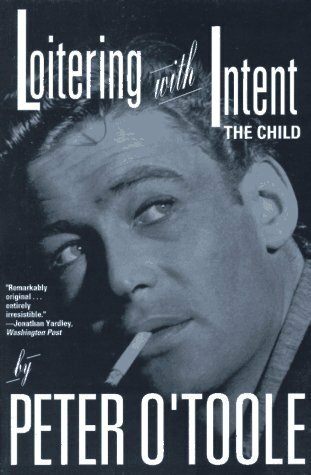 I love Peter O’Toole so when I found out he had written his biography, I had to get it, all three volumes. This first one goes into his childhood avoiding jail and the war, going into the merchant marines, and on the brink of an acting scholarship. It is funny and sad, but always a great read. I love to read his stories, you can almost hear him reading them to you. If you’ve seen the James Bond movie this is completely different. It’s written from a woman’s point of view, who is a caretaker of an Inn in upstate NY that is about to be burned down for the insurance money. 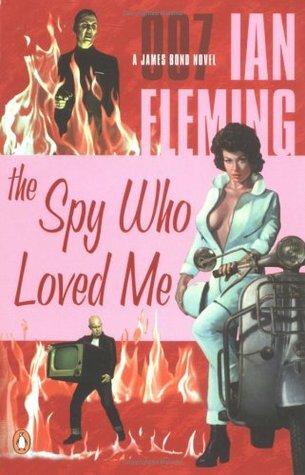 The torch men thought they’d have a little fun with her until James Bond shows up. It’s not a typical Bond, but it does have action. I loved the Thin Man movies so I had to see how it stacked up. It more than satisfies. Nick and Nora are pushed into solving this murder and you love every minute of it. Keep the martinis chilled. 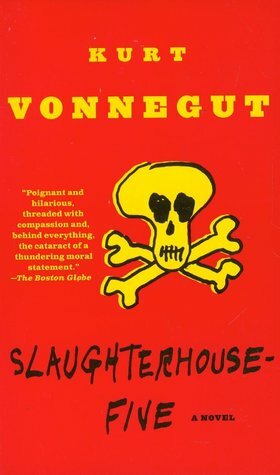 I’ve always heard about this book is a classic, so I had to read it. If crazy was what happened to people in the war, so is what happens in this book. I loved it. From the present to the future to the past, there is humor, grizzly atrocities, and aliens. Reading is a must! So I saw this on the classic rack and I had to read it. 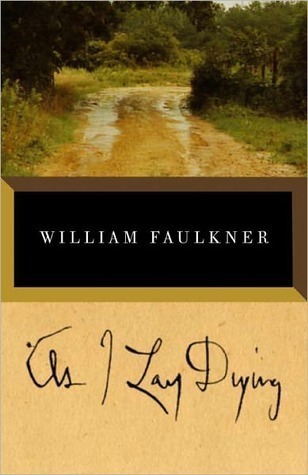 It’s a great study of a 1900’s family trying to bury their dead mother as told from multiple person perspective. This version was kept in the original writing, so some of the language was hard for me to understand, as some of the characters spoke in the vernacular. 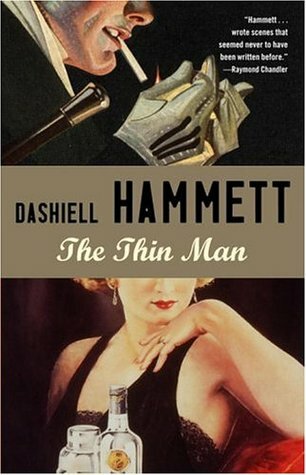 Another Dashiell Hammett book. 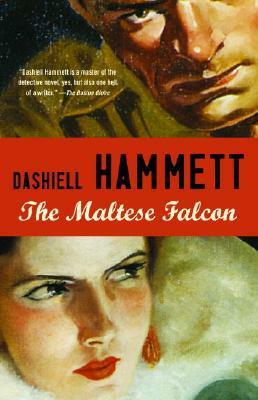 It’s a classic crime drama and if you ever want to write in the genre this is where to start. It was a great movie, and great book. 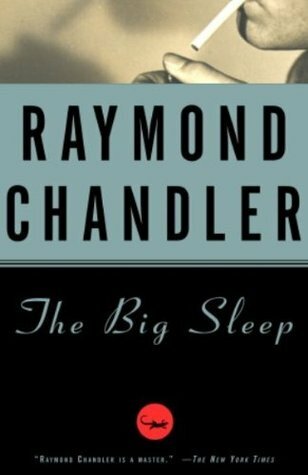 No one can write like Raymond Chandler, not even him. It’s a classic Philip Marlow, with all the precise description you can handle in the LA world. More Marlow, course language and definitely not politically correct. But I loved the twists and turns of this one and especially how it all fits together in the end.